To recover and gain strength, we seek proximity to plants and nature. But plants are often used as placeholders, for example on the window sill. We forget to pour them, because we give less attention and if they are broken, we simply exchange. 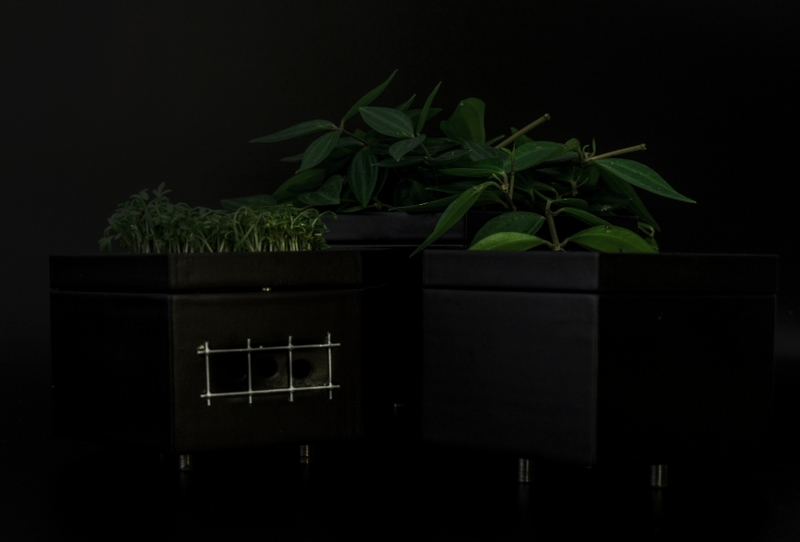 And so this doesn´t happen, I designed GROWING FURNITURE. During the course of the semester, I developed a product consisting of a module that can be fastened to any cabinet wall by means of clip locks. 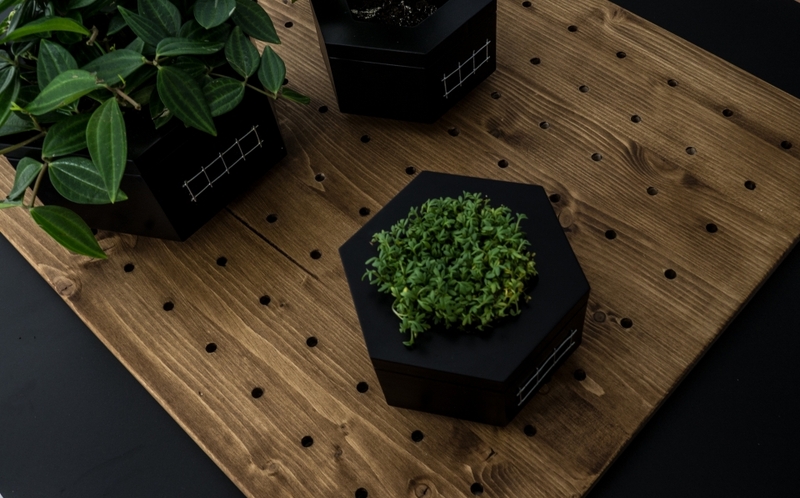 Magnetism allows the honeycomb-shaped flower boxes to be placed vertically on the wall. The flower pots are built so that the plant cannot fall out. The individual flowers can also be cast without having to remove the pot. On the one side, the design aspect is in the foreground, which embellishes the bare walls, but also the direct integration and confrontation of nature in our environment. The individual plant elements are now much more true and we are forced to take care of them. Instead of being in the way, like on the windowsill, or in large buckets on the floor, they are now tidied up and are no longer in the way or get out of sight. 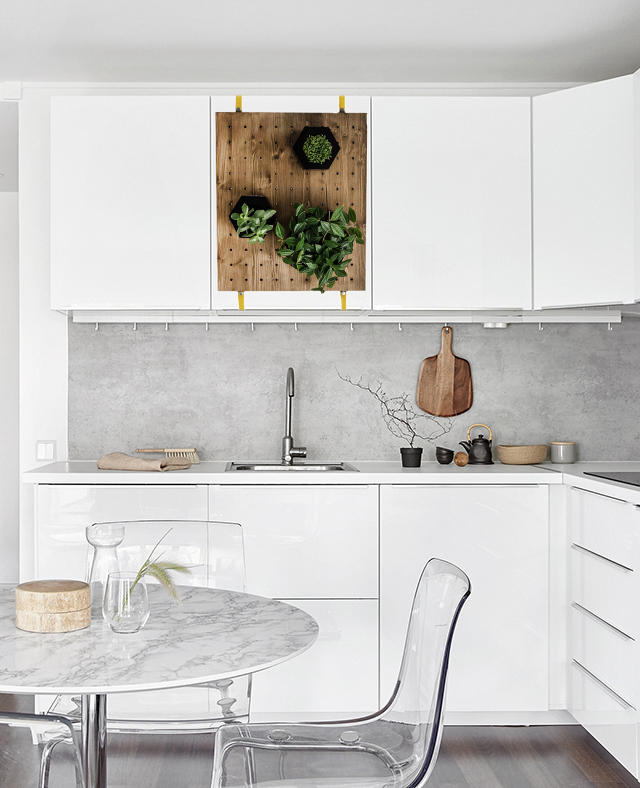 Especially in the kitchen you have a big advantage, so you can grow your own herb garden over the worktop and use it again and again. You got interested and also want to let grow your furniture? So download the file below and create your own modules with simple ressources. Excellent starting point! I like how you round this section up with a question. Can you think of more questions like these? Thanks for your feedback! And yes I definitly do, I´ll deal with them in the following steps.